Get a distinctive trend-led look with the Oska Onati dress. 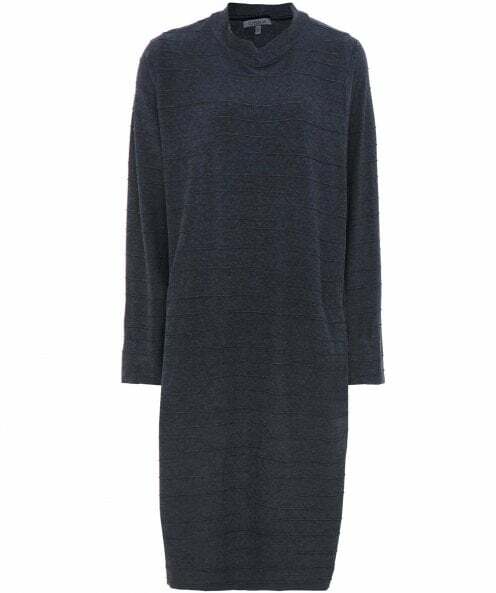 Boasting a three dimensional horizontal wave detail throughout, this stylish textured dress is easy to style on laid-back days, with a relaxed fit and soft stretch fabric to ensure all-day comfort. Features include a round neckline and hidden side seam pockets.